On this day ten years ago, the first ever iPhone went on sale. Do you remember watching that introduction video with Steve Jobs, thinking it the most marvellous thing ever, and then desperately wanting one despite the horrendous price (and contract with O2 only, initially) here in the UK? Over the years we've made no secret of the fact that we're all very pro Android (despite this review of the iPhone 7) with not one of use currently owning an iOS device. 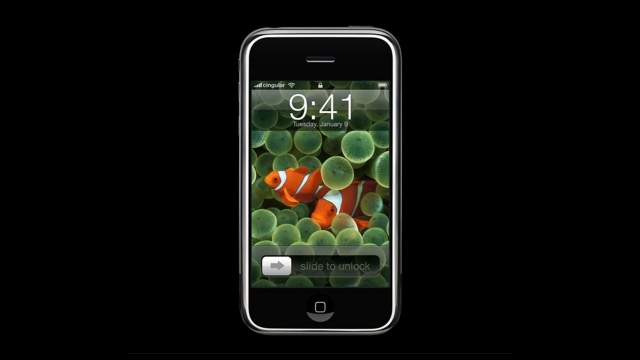 However, we can all agree that the iPhone was a game changer in terms of mobile phones, and how we live our lives today. It wasn't the first smartphone, nor was it the first phone called iPhone, actually - but it did start a worldwide trend toward touchscreen phones; a trend that continues to grow and grow today, with screens getting larger, pushing right to the very edge of the device, e.g. The Samsung Galaxy S8. Despite predictions of all technology getting smaller in years gone by, our mobile accessories are actually getting bigger. But the iPhone's real success, and the true legacy of that first device, was the way in which it combined several gadgets into one. 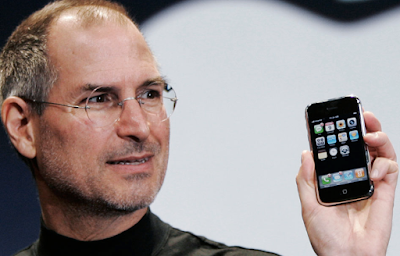 The iPhone might have murdered Apple's first true success story, the iPod, but for every new iPhone sold, another iPod wasn't needed. Nor was a camera. Also, the notion of an 'app' was unheard of prior to it. Although other phones at the time could connect to the mobile internet, this was usually done through clunky browsers making operation a bit messy. Later models brought us GPS, negating the need for a map (or to talk to strangers), and increasingly better cameras, to the point where only serious photographers now need a dedicated additional camera. Although recent models have seemed somewhat less ground-breaking, with changes being subtle and lacking the originality of the that first phone, the iPhone still dominates the market, due in part to that still-held excitement that this is a revolutionary device, which began ten years a go today.